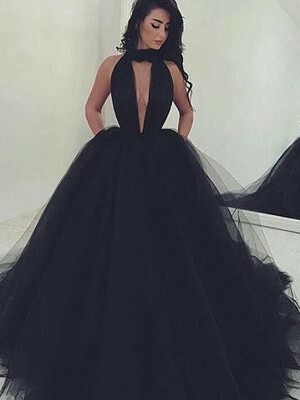 I am a concert singer and finding the appropriate dress is always a complicated task. I ordered this dress in regency, it came on time and I found the introcate handwork absolutely admirable. The dress fit well except for the sleeves and armpits which were much to narrow since they are not included in the measurments. 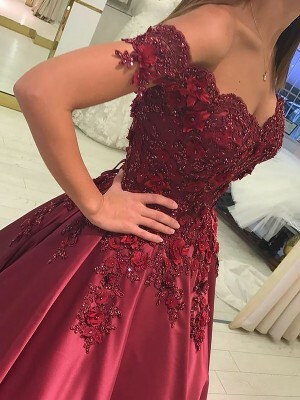 Before I order the next exquisit dress, I had a live chat and was reassured I would be able to submit those measurments as well. It worked great for the concert! 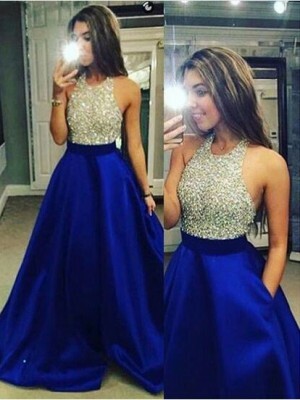 Eu adorei muitos dos vestidos,sou a mãe do noivo e gostaria de saber as cores disponiveis de cada modelo.Obrigada por enquanto.A noiva tbem tem interesse em comprar.obrigada.